Scattergood Foundation president Joe Pyle urges Philadelphia to build on the accomplishments of Dr. Arthur Evans, who is stepping down after 12 years as Commissioner of the Philadelphia's Department of Behavioral Health and Intellectual disAbility Services. The Pew Charitable Trust announced $4.5 M in funding from the Pew Fund for Health and Human Services in Philadelphia to assist 44,000 people annually through 28 local organizations. 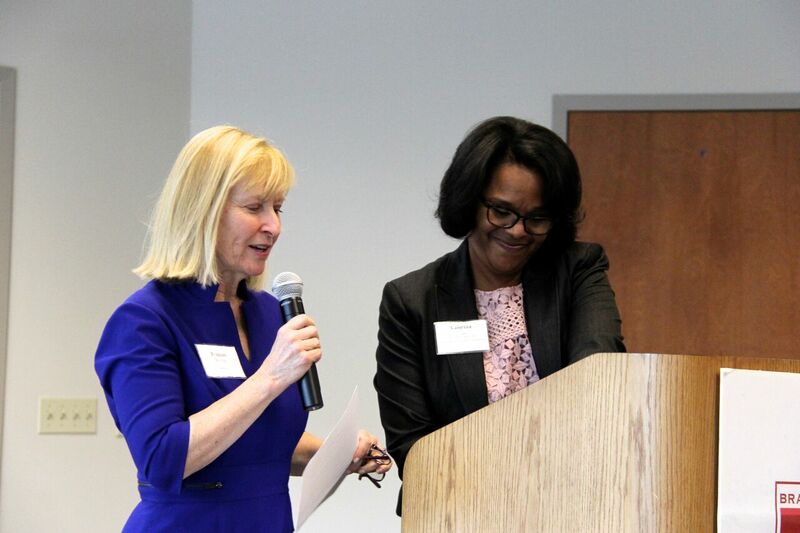 Donors, stakeholders, public officials, and residents celebrated the 10th anniversary of the Brandywine Health and Housing Center. 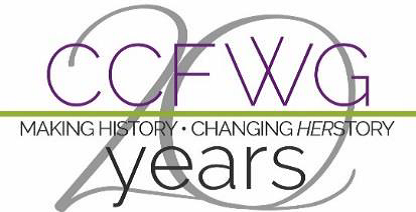 The Chester County Fund for Women and Girls (CCFWG) has awarded $219,000 in grants to 24 non-profit organizations working to improve the lives of women and girls in Chester County. Union Benevolent Association (UBA), a Philadelphia-based philanthropic foundation, announced it has changed its funding priorities to better focus on alleviating the burden of poverty. 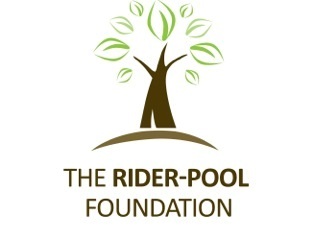 Allentown-based Rider-Pool Foundation awarded $376,000 to Lehigh Valley organizations focusing on addressing and improving quality of life for residents through education, housing, culture, arts and human services. 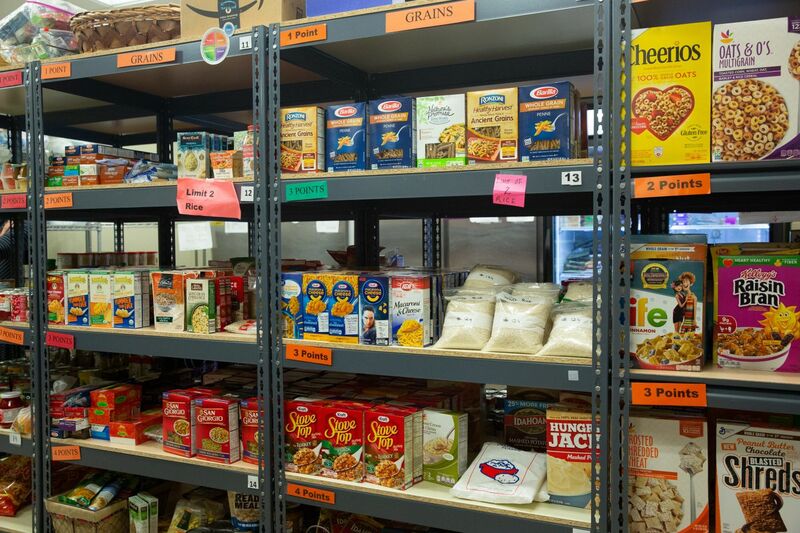 Antihunger agencies helped create online ordering from food pantries to help people overcome some of the barriers to access, including limited hours, the stigma of lining up for charitable food, difficulty finding adequate transportation, and physical disabilities.